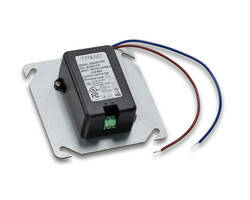 Common Mode Inductors eliminate noise in power supplies. Along with magnetics designed to eliminate common noise to all lines in power supplies, CMT-8100 Series features rugged construction for high-temperature applications in electronics operating environments. Series operates from -55 to +105Â°C, with rated current yielding temperature rise of ~35Â°C, and offers minimum inductance per winding from 1-50 mH, current rating from 1.7-20 A, and DCR range of 0.006-0.45 ohm. Products meet VDE, IEC, UL, and CSA requirements. 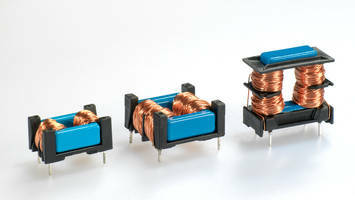 Corona, CA-With advanced magnetics designed to eliminate common noise to all lines in power supply designs, the new CMT-8100 Series Common Mode Inductors from Triad Magnetics feature rugged construction and materials for high-temperature applications in demanding electronics operating environments. 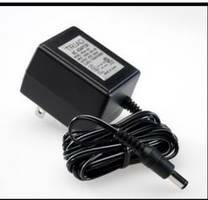 Highly dependable CMT-8100 Series Inductors are used in various types of power supplies to eliminate noise common to all lines. They offer excellent EMI suppression over a wide frequency spectrum and a high current capacity. Meeting VDE, IEC, UL, and CSA requirements, they minimize AC line transmitted interference often created by high frequency switching power supplies. Normally placed close to the input power source, the compact CMT-8100 Series inductors are constructed with reliable UL rated materials. The CMT-8100 Series Inductors are ideal for use in designs for industrial controls, plant instrumentation and heavy duty equipment. In many plant, factory and commercial business environments, the number of devices operating and the high density of their placement for operational efficiency leads to noise problems. The highly reliable filtering provided by the CMT-8100 Series ensures equipment operates reliably in these challenging high density environments. 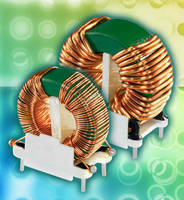 CMT-8100 Series Inductors feature high dielectric strength of 1500 VRMS between windings. They operate at a wide temperature range of -55° to +105°C, with the rated current yielding a temperature rise of approximately 35°C. Inductors in the series offer a minimum inductance per winding ranging from 1 to 50 mH, a current rating ranging from 1.7 to 20 amps and a DCR range from 0.006 to 0.45 W.
The CMT-8100 Series Inductors feature a toroidal construction with through-hole mounting. They come in rectangular packages ranging from 0.76-x-0.425 inch to 1.7-x-0.9 inch max with height ranging from 0.90 to 1.65 inch depending on the specific model. products to fit specific needs. Triad Magnetics is a global leader in the design and manufacture of transformers and inductors for a wide range of applications, including switch mode/high frequency, wall plug-in, power transformers, inductors and audio transformers. CMF Series Dual Mode Chokes are RoHS compliant. 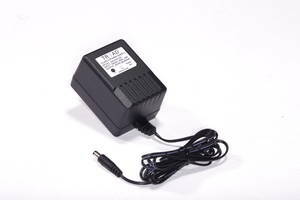 JSU Series Power Supply Junction Boxes come in thermoplastic package. 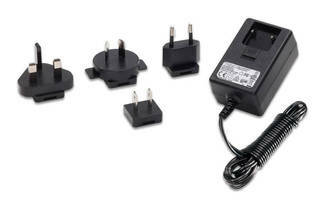 WSX Wall Plug-In features green-friendly design adaptable to power applications globally. Power Line Common Mode Choke Coils serve automotive applications. Multilayer Ceramic Chip Inductors feature low DC resistance.